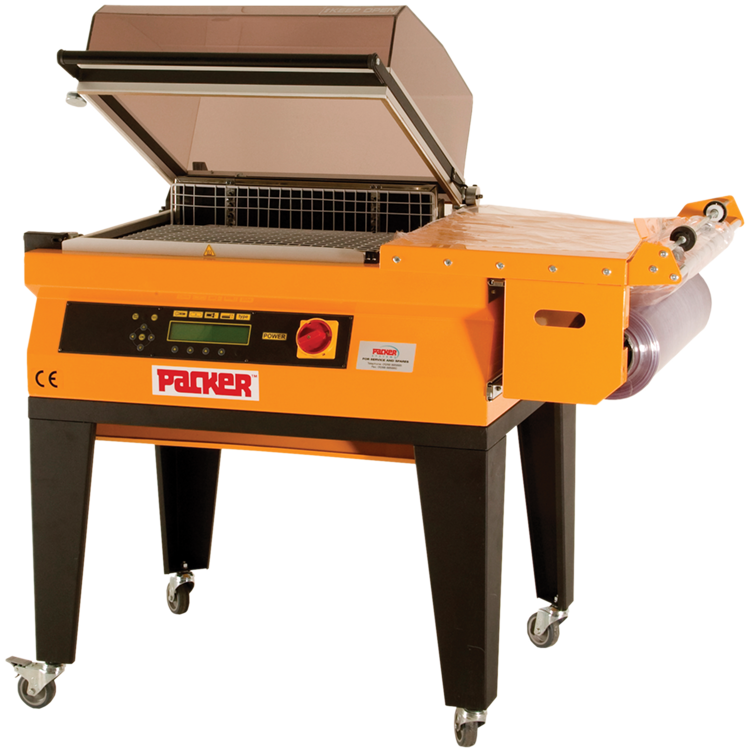 Polyolefin Shrink Film (ref P3LS) offers excellent clarity and high speed performance. It has exceptional tensile strength and tear resistance to give strong and static seals. 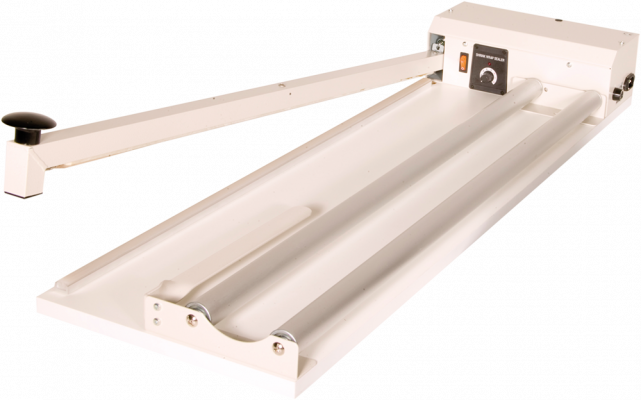 This combined Sealer / Unroller comes complete with cutting wire and can handle film widths up to 800mm. 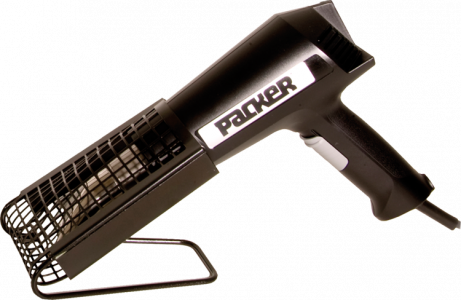 The heat gun has 2 speeds and is supplied with a 75 mm wide spreader nozzle.